After two years as a popular and much sought-after ensemble, the trio reached a new plateau with a triumphant featured performance at the prestigious Xerox Rochester International Jazz Festival in 2016 (where she performed again in 2017). That performance was recorded, and then released in late 2016. Following her two previous acclaimed albums – 2013’s Introducing the Laura Dubin Trio, and Laura Dubin Plays the Great American Songbook in 2015 – Laura Dubin Trio Live at the Xerox Rochester International Jazz Festival is undeniable evidence of the development of a highly promising young musician into a mature and powerful new presence on the contemporary jazz scene. Where her debut album included ten original compositions and the second featured her original arrangements of ten classic songs by Gershwin, Porter, Rodgers and other legends of song, the live album combines her outstanding composing and superb arranging skills to reveal an artist of depth, command and originality – further expressed through her own unique take on the “mashup” concept. While fully committed to performing and composing – with more than 50 compositions in her book to date, citing Oscar Peterson, Horace Silver, Fred Hersch (with whom she has had a mentoring relationship since high school and up to the present), Bill Evans, Marian McPartland, Dave Brubeck and Claude Debussy among her deepest influences – Laura is also dedicated to teaching both in the institutional format through workshops and master classes from the elementary to the collegiate level, along with teaching privately. 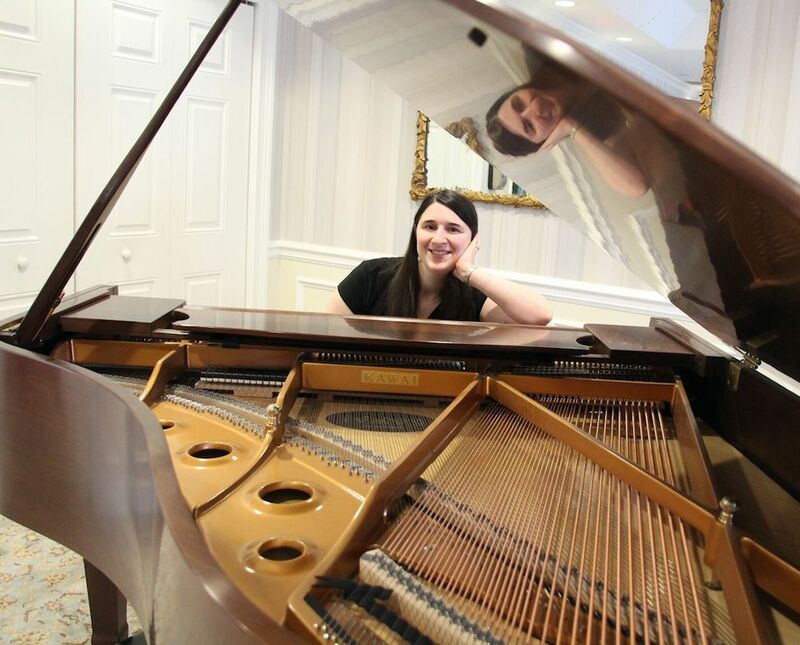 She currently teaches at Musically Fit music studio in the town of Pittsford. Although her private students range in age from pre-schoolers to octogenarians, she has a special passion for helping to mold young minds in both the appreciation and the act of artistic expression. 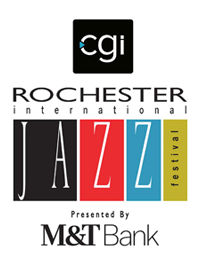 Although Rochester will remain her home base, plans are in motion to shift into a more extensive level of touring both nationally and internationally in the near future. In addition to her performance experience in Mexico and the Rochester festival, Laura has performed all over the northeast quadrant of the U.S., including top clubs in Washington DC, Cleveland, Buffalo and various venues in New York City, as well as the Wall Street Jazz Festival in Kingston, NY; the River Jazz Festival in Bethlehem, PA and the Kennedy Center’s Mary Lou Williams Women in Jazz Festival. Above all, playing music – naming Hersch, Peterson, Charlie Parker, Bill Evans, Red Garland, Marian McPartland, Vince Guaraldi and Wynton Kelly among her models – is her greatest joy. "Playing is how I express my love and joy of life. If I can transmit that feeling to any audience and make them feel that same love and joy through my music, that’s the greatest accomplishment of all."